Skating is one of the sports that is catching up with the audience. Thanks to the endorsements and sponsors, the players are earning hefty amounts. Apart from the international tournaments, tournaments on small scale basis also are giving out massive prizes to the winners. 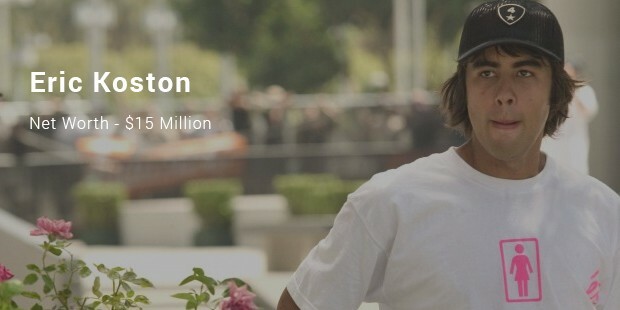 The following eleven richest skateboarders in the world have enviable wealth to rival any A-lister. 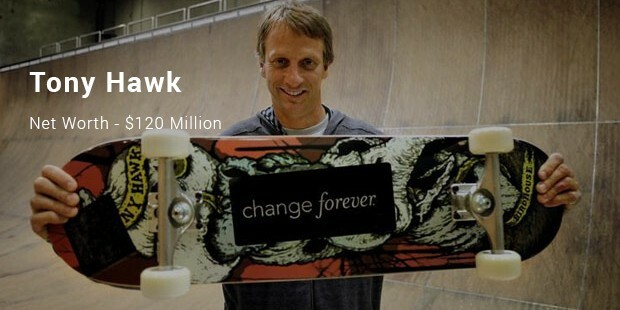 Tony Hawk was only eight years old when he was introduced to skating. He turned into a professional skater at the age of 14. A large part of his earning comes from his name being attached to the skating boarding videogames. 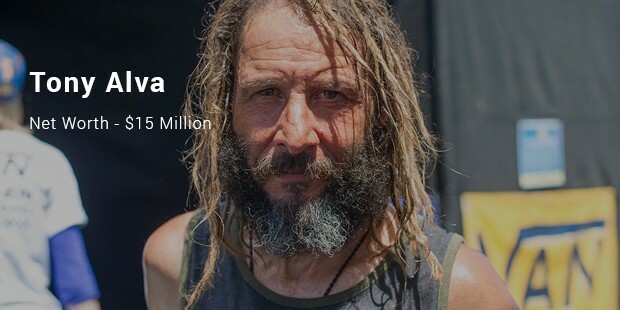 He is the National Skateboard Association world champion for 12 years in a row. Stavros Niarchos is a Greek professional kiteboarder but his fortune doesn’t come only from his profession. 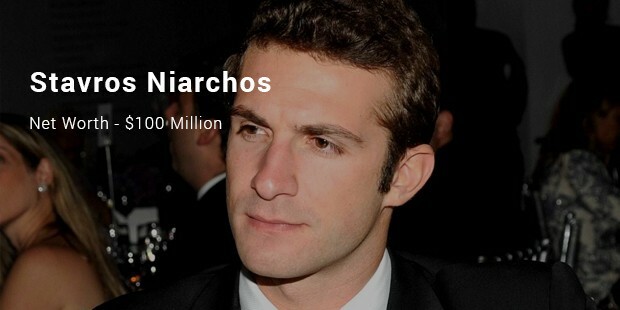 He is also heir to the Niarchos shipping fortune. He is famous in public for his high profile link-ups with Lindsay Lohan, Mary-Kate Olsen and Paris Hilton. 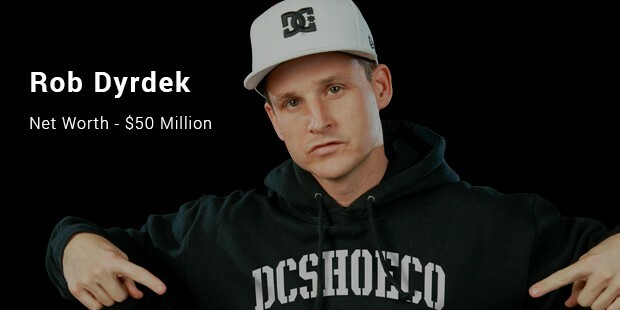 Rob Dyrdek is an MTV reality star and entrepreneur. He left his home at the age of 16 to become a professional skater. Twenty one individual Guinness World skateboarding records have been broken by Dredek. 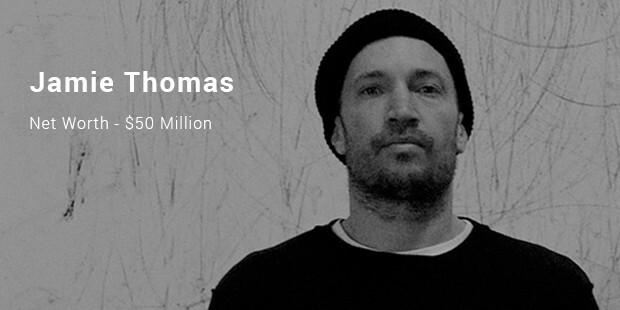 Jamie Thomas is an American professional skateboarder and entrepreneur. Apart from being a professional skateboarder, he owns Black Box Distribution. His love for skateboarding started at the age of 11. In 992, he received his first sponsorship from Thunder trucks. 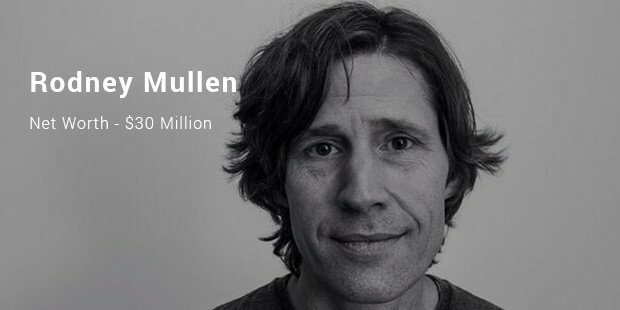 Rodney Mullen is street skateboarder. 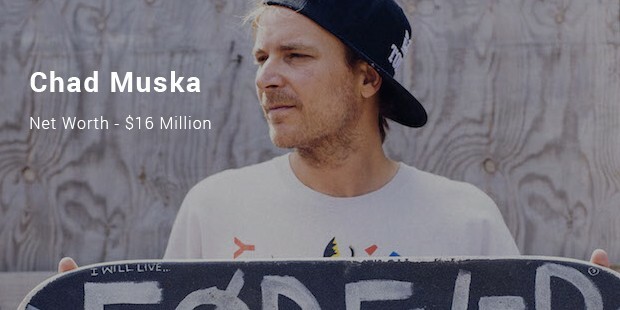 He is known as the most influential skateboarder in the history of skateboarding. He has unique style of skateboarding and also has invented some tricks of his own.